Ideal for race, street, or show, Spectre Magna-Clamp Hose Fittings feature a two-piece clamp design that provides a secure hose attachment. Spectre Magna-Clamp Hose Fittings are constructed from heavy duty aluminum, and feature a built-in stainless steel gear drive clamp to lock these fittings in place. 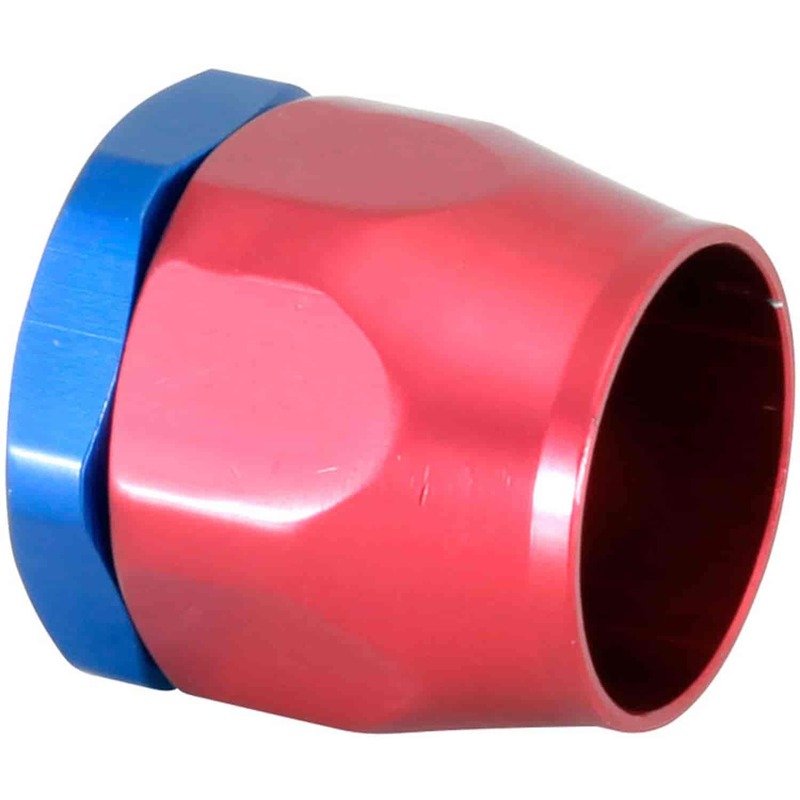 Spectre Magna-Clamp Hose Fittings are sold in packages of 1, 2, 4, or 10, depending on the application. 3260 is rated 4.0 out of 5 by 1.